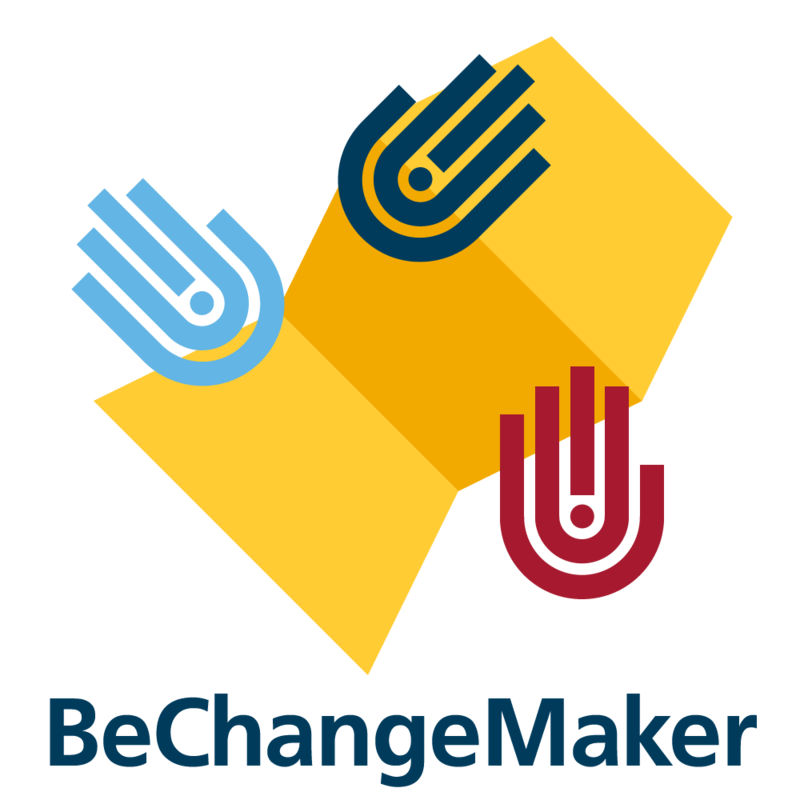 BeChangeMaker 2018 official team selection has been finalized! A total of 166 teams representing 31 countries applied to take part in our social entrepreneur initiative. 15 teams, that are made up of young people from across each continent, will officially start the programme on 15 June. Congratulations to the teams from Chinese Taipei, Denmark, Guatemala, India, Indonesia, Lebanon, Liberia, Namibia, Netherlands, Nigeria, Syria, and Zambia. Full details on each team and their business idea will be released in the following weeks. We can’t wait to see how these teams will develop to help find business innovations for gender equality, education, environment, health and well- being, clean water, sustainable consumption and production, poverty, and decent jobs for their communities and beyond! WorldSkills and the HP Foundation launched the first BeChangeMaker in 2017 as a virtual training programme for youth around the world to explore their career potential as social entrepreneurs and design solutions to solve social issues based on the United Nations Sustainable Development Goals. This year, we selected teams to join our three-month BeChangeMaker programmme. The top three teams will be chosen at the end and receive EUR 1,000 funding per team and further support.